Love these suggestions? Subscribe to the Bringing Up Great Kids newsletter to receive great content like this monthly. At Koru Kids, we know what a wonderful city London is for families and options for days out are endless. We also know that you can get stuck in a rut of going to the same few places, often in the face of pleading about the benefits of a certain rather grimy playground. In the first of a series, we’re hoping to refresh your days out by exploring your Tube line. You don’t need to be a Northern Liner to enjoy these suggestions, but as ever, we’re thinking with your ease and convenience in mind: one Tube journey means there’s only one place you can have dropped your precious stegosaurus. 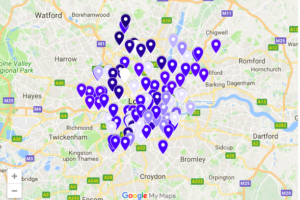 We have touched on the big-hitting museums of Central London, but these guides will focus more on what you may not know is just a few quick Tube miles away. These are guides aimed at getting North of the River people south and sworn Claphamites enjoying aircraft hangars in Colindale. They are not exhaustive lists, so please contribute your own suggestions on our Bringing Up Great Kids Facebook page. One for transport obsessives who go everywhere with toy planes in hand. Afterwards, go for a feast at Bang Bang Oriental Food Hall, which offers everything from nasi lemak to bibimbap. Koru Kids CEO and founder Rachel Carrell says: ”We tend to travel 'in' rather than 'out', so it's easy to miss amazing kids’ stuff that is just one or two stops 'outwards'. For us, living in Highgate, we're just a few stops from Mill Hill East, from which you can catch a short taxi ride to Belmont Farm. It's a wonderful city farm with the usual chickens, sheep, bunnies etc, but also alpacas, tractor rides, and a waffle cafe." This North London garden centre has a beautiful setting and a dahlia cutting field, which sounds dreamy. Where you can exhaust even the busiest child. North London Koru Kids nanny Amalie says the heath is a favourite spot for her charges, who like picnicking and card games here. Also home to Golders Hill Park Zoo. 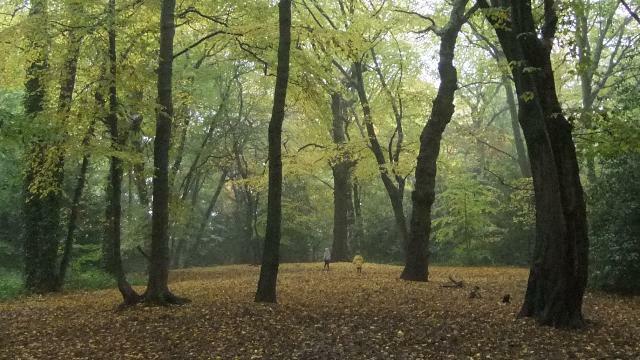 I am yet to see anywhere in all London better for playing Hansel and Gretel than this beautiful wood, which is also home to a well-loved playground and a cafe in a pretty pavilion. 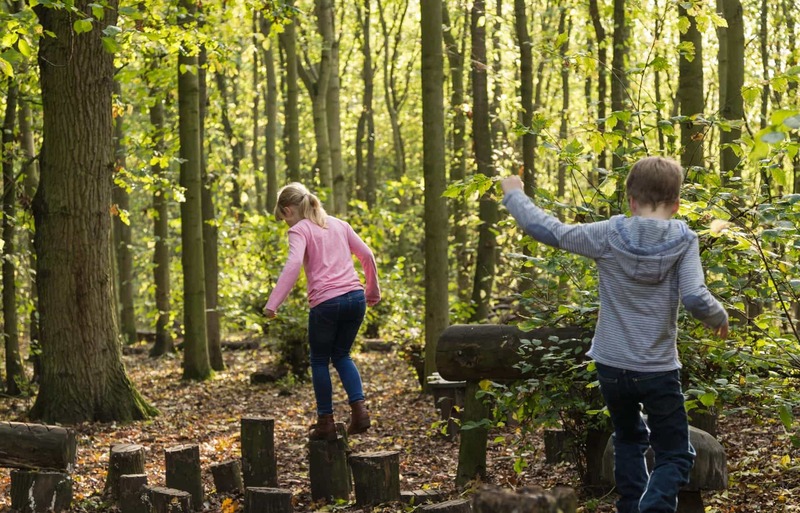 “The Cornwallis adventure playground has challenging but fun obstacles for children. Its layout and design is a huge wow factor,” says Sophia, a Koru Kids nanny in Archway. With this much bacon and halloumi on the menu, you can’t go wrong. Oh, and there’s a stylish, Scandi-looking play area. Based beside the railway lines in Camden, the farm has sheep, goats, horses, donkeys, pigs and a cow, all ideal for practising your noises. They’re serious about their coffee and have a well equipped play area, so everyone’s well looked after. For a night out, they have acoustic nights and poetry evenings too. 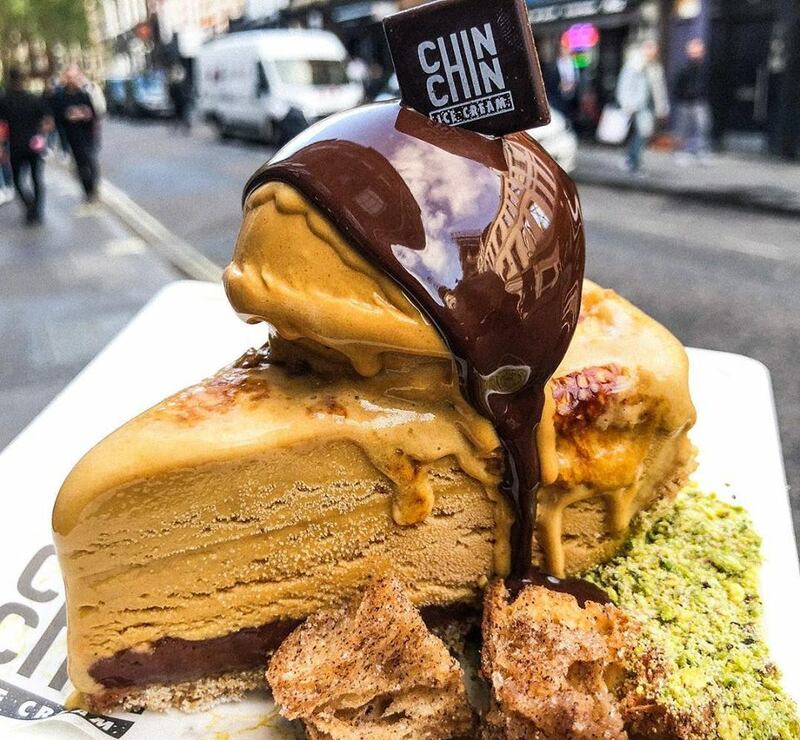 After a long morning buying tat/priceless jewels at Camden Market, swing by Chin Chin Labs, which does the coolest (sorry) ice cream in town, made with liquid nitrogen. “Romeo’s Cafe is good because it’s got healthier options for a treat for children,” says Annika, a Koru Kids nanny in Islington. It has mummies. Kids are gory. Win. All your favourites in one glorious place, plus an excellent shop to avoid if you don’t want tantrums about rainbow pencils. A hit with older children and teenagers for the celebrity portrait spotting opportunities. Street food stalls in a converted industrial space. One of a growing number of informal dining spaces in London that are family friendly but still interesting and delicious. Their Sunday Supper Club does three courses for under £30, with kids under ten eating free. 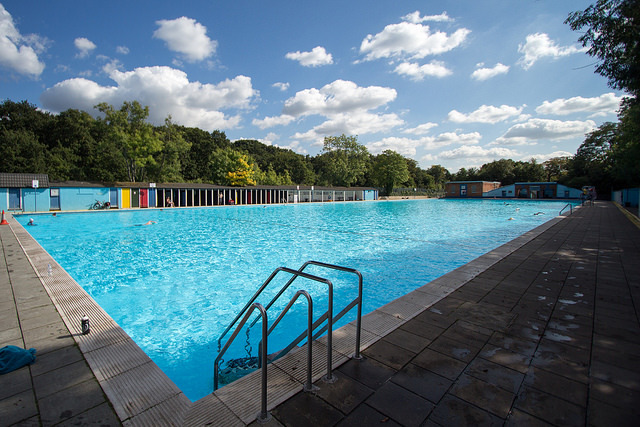 Come for an outdoor dip between May and September at one of Britain’s oldest open-air pools. It’s about 20 minutes on foot from the stations, but coming from Colliers Wood makes for a pretty walk by the river. Home to a riding school and a cafe with sustainability at its heart. One of those can’t-believe-you’re-still-in-London spots, bring your camera and enjoy taking snaps on the bridge at this National Trust property, which is said to be spectacular in Autumn. 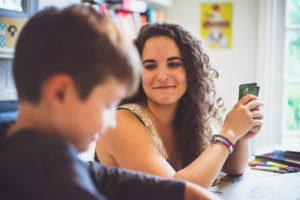 A selection of the best articles we’ve read each month on child development & psychology, parentings tips, and how to bring up (great) kids.